December used to be a four-letter word around these parts. During the middle of the Tony Romo Era, Dallas was known for some big letdowns in the final quarter of the regular season. But in 2018, these last four weeks are looking good for the Cowboys to keep on winning. 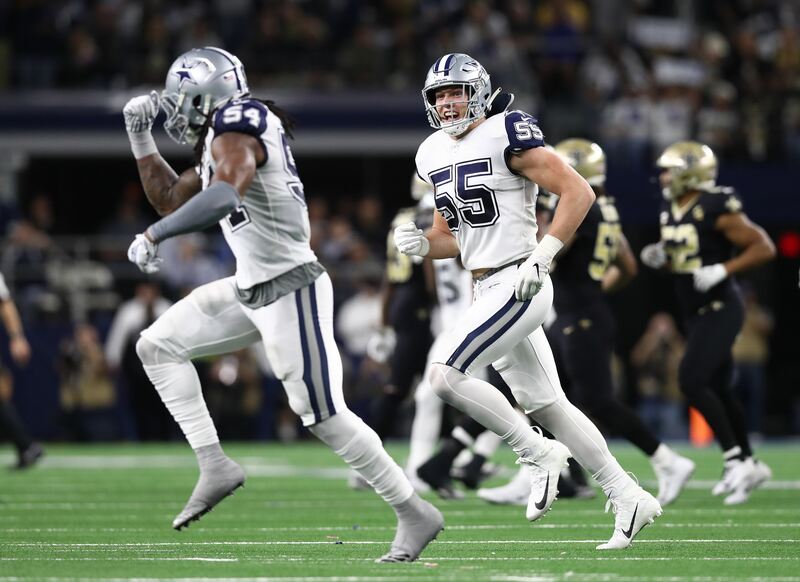 After last night's upset victory over the New Orleans Saints, Dallas improved to 7-5 and are now on a four-game win streak. They will get a 10-day break until their next game. The last three games are all currently scheduled for early Sunday starts. The next game against Philly is in the late afternoon. 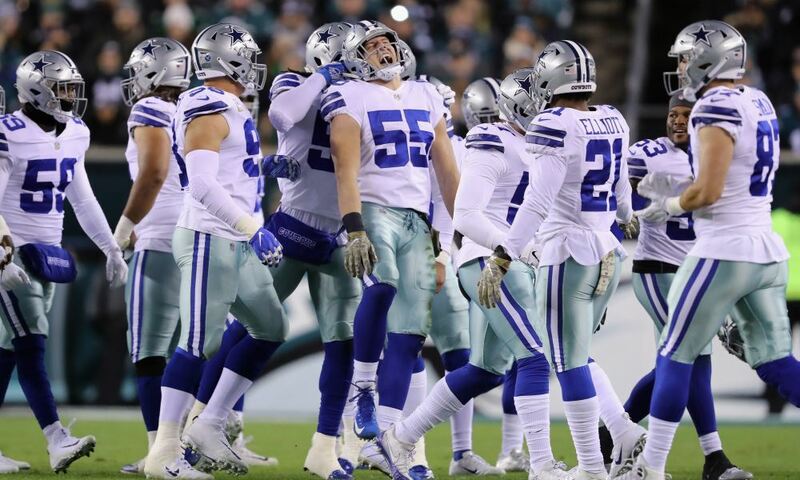 Cowboys-Colts is the only game that could get flexed to Sunday Night Football, which is possible given the current Eagles-Rams matchup. Who knows if Philly will still be playoff-relevant by then? 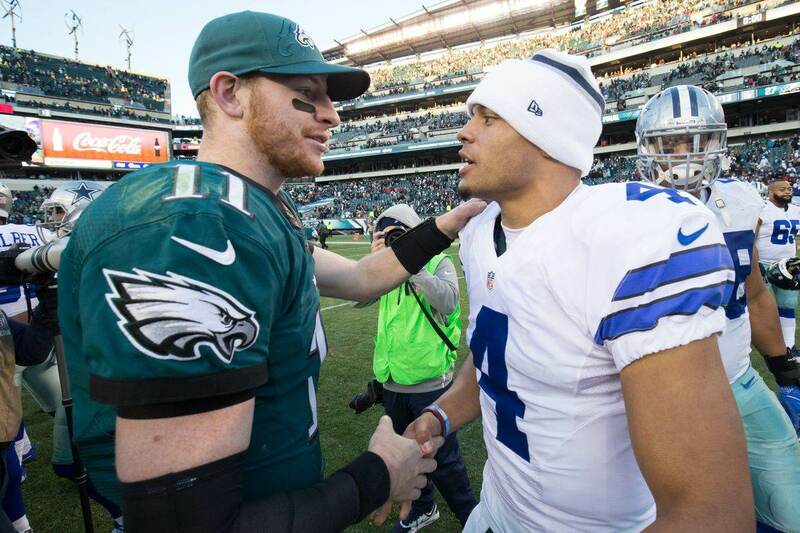 There's no question that Dallas' next two games are its toughest. The Eagles will likely be coming off a win this week against Washington, and they'll be fighting to keep their playoff hopes alive. As for Indy, the Colts are right in the mix for the Wild Card race and still just two games back. We'll see where they are by Week 15, but right now they look to be a competitive team still fighting for its postseason bid. Things get much easier from there. Both Tampa and New York are done this year, and both may be more concerned with positioning themselves in the 2019 NFL Draft than trying to get moral victories over the Cowboys. After what we saw last night from Dallas, continuing the win streak through December isn't unreasonable given the competition. Even if Dallas were to split the tougher games with Philadelphia and Indianapolis, they would have an 8-6 record with two soft opponents to finish the year. That should be enough to still take the NFC East, and would make the Cowboys competitive for a Wild Card spot. But again, finishing the year 11-5 isn't wishful thinking. Not only do the Cowboys have great momentum, but they should be getting back several key players for their late-season run. Tyron Smith, Sean Lee, David Irving, and Tavon Austin are all slated to return from injuries after this 10-day rest. Arguably, the biggest challenge for Dallas now is to not lose their momentum during this extended break. 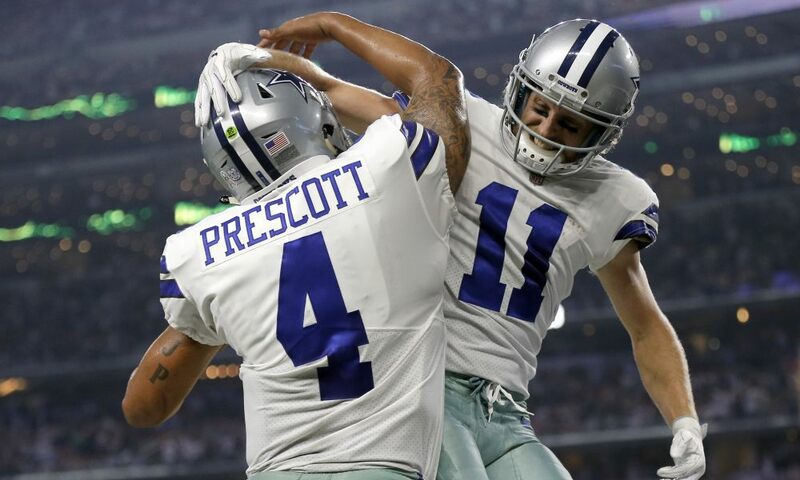 If they can overcome complacency and their next two opponents, the Cowboys are set to ride major hot streak right into the playoffs.